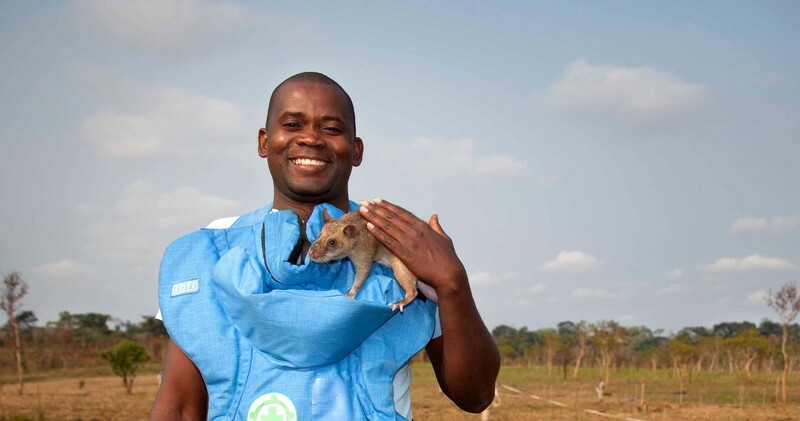 Our HeroRATs are experts at safely sniffing out deadly tuberculosis and landmines. A HeroRAT can check 100 sputum samples for TB in around 20 minutes. This could take a lab technician up to four days. APOPO and the HeroRATs have increased tuberculosis detection by 40% in local clinics. Since APOPO was first founded 20 years ago we have relied on the generosity of supporters from all around the world. Your support drives us forward on our mission to train rats to save lives. 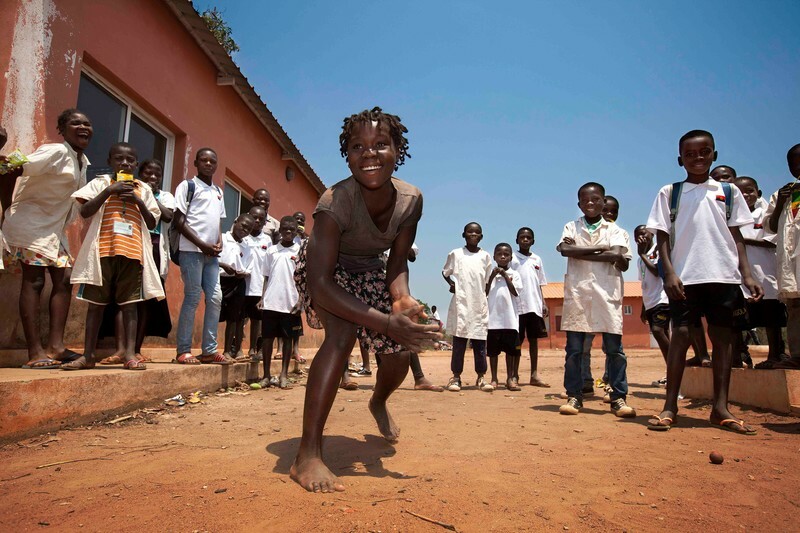 Every cent you donate to APOPO is making sure that we can solve pressing humanitarian challenges like landmines and tuberculosis. We help people to live, work, and play without fear. 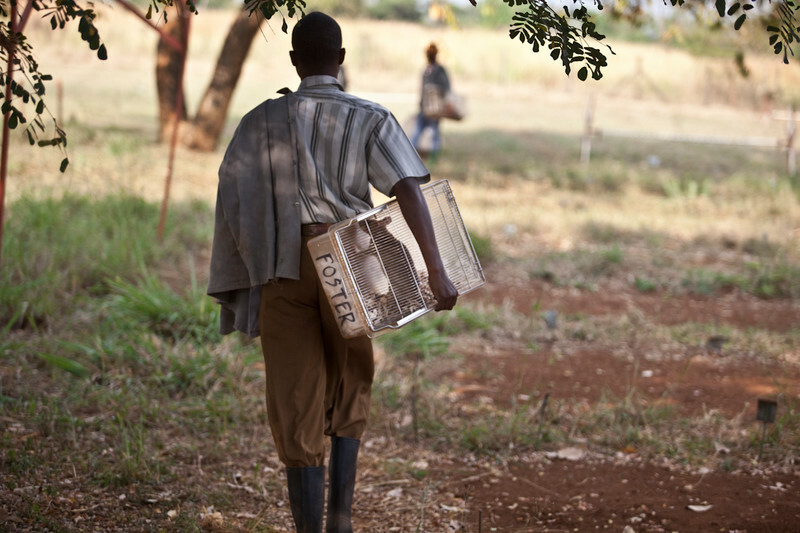 Monthly gifts to APOPO provide a predictable and sustainable source of income that allows us to plan ahead for future. Regular donations are a quick and easy way to ensure that APOPO and the HeroRATs receive your ongoing support. In return for your generosity we will provide authentic progress updates on our humanitarian work so you’ll know how your contribution is being put to work and the results that are being achieved. All donations to APOPO US and APOPO Switzerland are eligible for a tax receipt. To donate to APOPO US or APOPO Switzerland simply select the USD or CHF currency. Learn more about how to make a tax efficient donation from other countries using the link below.